Pitched as Holes meets The House on Mango Street, it's the story of a girl whose feelings about her aged, rambling grandfather are overturned when his tales of a healing tree, a beautiful lake, and the imminent return of bees to the desert of New Mexico start to come true. 'Hour of the Bees' is a very powerful YA novel- that really was very refreshing to read. 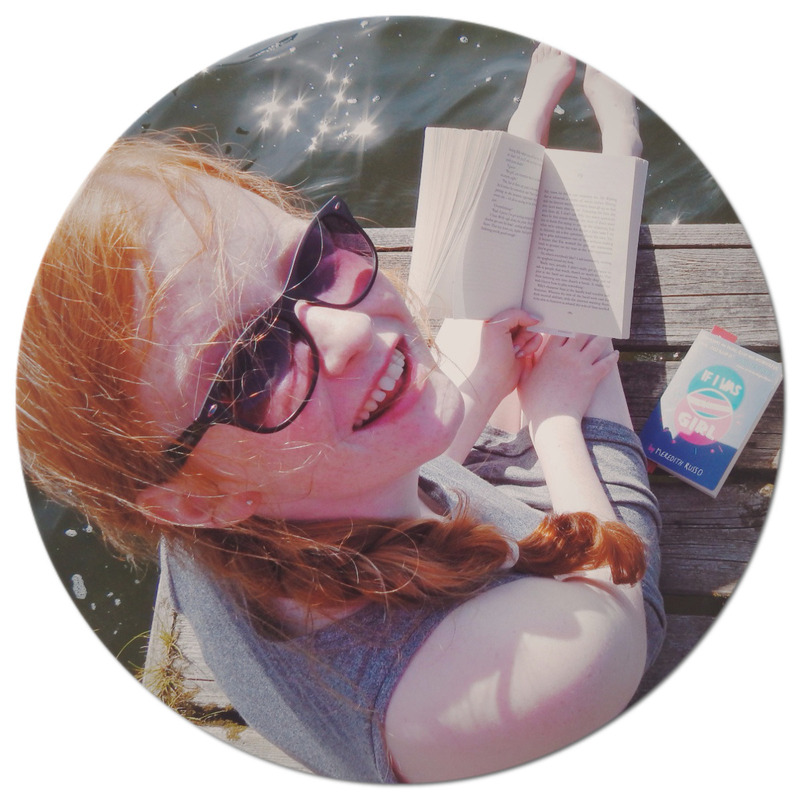 Filled with magic, love, memories and family roots: you can't help but to warm to this book. Edgar writes beautifully: making her readers imagine the stunning sunsets of the desert and trees bursting with blossoms. Carol has to spend the summer with her family on her grandfather's ranch: clearing it out so it is ready to be sold on. Her grandfather has dementia- so he has to leave his past behind, to be put in a home. She really isn't looking forward to spending her summer at the ranch- Carol just wanted to have fun with her friends, and go to plenty of pool parties. But once she starts to get to know her old grandfather, Serge, and line between impossible and reality starts to merge: these couple of weeks have got a lot more interesting and magical than she ever would have thought. There is a lot of warmth emitting from this book, all of the characters are so realistic and likeable: and the plot was quite appealing. I loved the little sections from Serge himself, telling his story, although some of these did drag on more than needed. The bond between Carol and Serge developed nicely throughout the story: so a reader could not help but start to root for them. The sisterly bond was also nice to see, with Alta making sure she was there for Carol in the end. Dementia was a very prevalent theme throughout the book, which is fantastic, as sometimes certain issues do not get explored enough in YA. 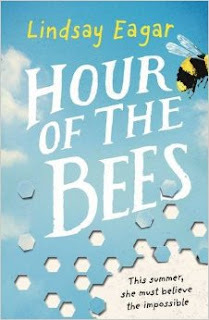 A very different, but very appealing read- 'Hour of the Bees' is a 4/5 for me, it is absolutely perfect for an introduction into YA.